Now with the Brilliant app, you can give your brain a healthy workout! Are you mindlessly hoping from one app to another, just to pass time? One moment you are scrolling through your Instagram feed and the next moment you have decided to binge-watch random shows on Netflix. Well, don't worry, we have something that can come in handy for you and can also help you in making your day much more productive. We are talking about the app, Brilliant that allows your brain to expand and also provides its users with the opportunity to learn something new every single day. What Exactly Is Brilliant App All About? The Brilliant application mainly revolves around the concept of solving fun as well as challenging problems. For someone who is looking forward to learning mathematics, science and other such studies, Brillant acts as their savior. One can also say that this mobile application is a rare combination of entertainment and education and that too in the right proportions. Here, app users can learn about solving real math and science questions through the medium of conceptual quizzes with a wide range of options. With that being said, let’s take a look at some of the main reasons you should be trying out the Brilliant app. The Brilliant app was designed to keep in mind the objective of student enrichment and feeding their undying hunger to learn something new every day. There’s another thing that caught our attention, the option of free Problems of the Week. This feature allows users to solve as well as discuss the problems they are fascinated with. And in case the user is enjoying solving that particular set of problems, they can always subscribe to it. Once you are subscribed, you will also gain access to hundreds of guided exercises on various topics such as artificial neural networks, logical reasoning and many more. 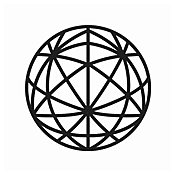 The community of Brilliant is going strong as they now have hundreds and thousands of members on their education platform. How Much Does Brilliant App Cost? Now we have reached another crucial part of this app review i.e. the pricing segment of the Brilliant Education app. 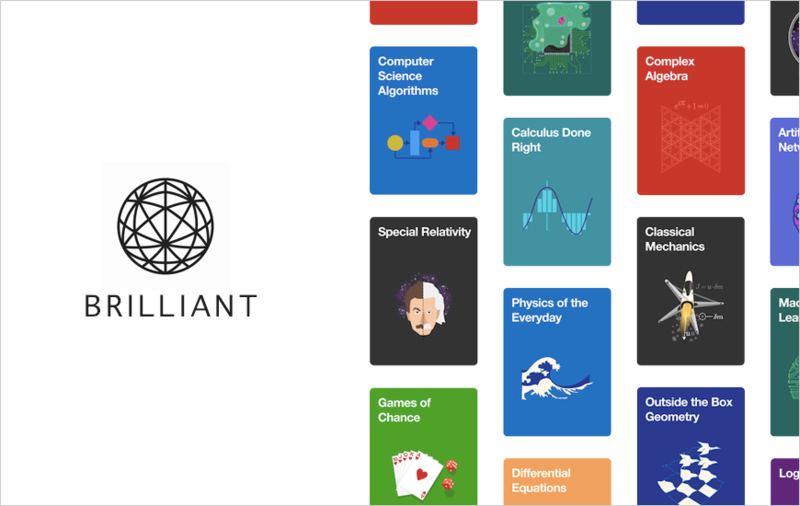 The app of Brilliant can be easily downloaded from the Google Play Store and Apple App Store for free of cost. Lifetime: $345.99 for a lifetime. To understand complex concepts through problem-solving in math, science, and many more subjects. Here, the Brilliant app aims to assist them in developing an intuition instead of just memorizing boring formulas. For those who wish to keep their knowledge base fresh and updated while preparing for advanced-level interviews. They can explore a variety of topics including probability, ML, Computer Science algorithms and so much more. Users can also pick from fun and highly guided exercises from an array of interesting topics. These quizzes are meant to keep your mind active while improving your critical thinking skills. In order to provide you with a better understanding of the Brilliant app, we have added an education video on the topic ‘Mathematical Fundamentals’ from the official YouTube channel of the platform. The Brilliant application is basically designed for the purpose of professional development and providing a platform for recreational learning for adults. Tens and hundreds of interesting topics to choose from to enhance your problem-solving skills. In addition to that, the latest feature of Brilliant app i.e. Daily Problems offers a great opportunity to its users to work out their brain muscles as a daily habit. The Daily Problems feature is available in a number of subjects, with a set number of questions for every day. So Daily Problem delivers an ‘insight’ lesson to its users that also provides some details to guide them towards the right direction before presenting them with the option of multiple choice answers. 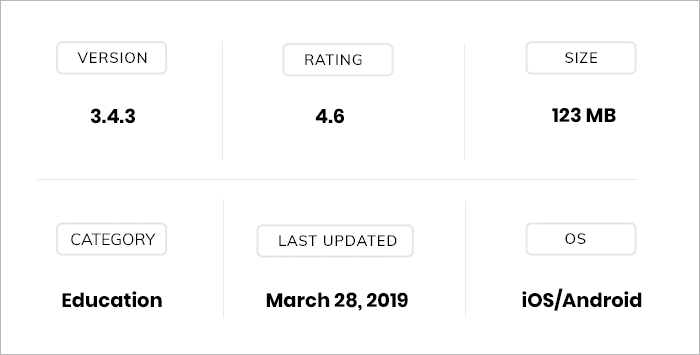 With that being said, we think that Brillant is currently one of the top-ranking educational mobile applications in the market and you should make the most of this learning opportunity. And, in case you are interested in knowing more about the latest Android, as well as iOS apps, that are making it big in the app stores. We suggest that you stay tuned with the daily updates of MobileAppDaily! Also, for any queries feel free to connect with us by leaving a ‘Comment’ down below.